21.1km or 13.1 miles is a really challenging distance to take on, yet it is a distance that is achievable with the correct preparation and training! 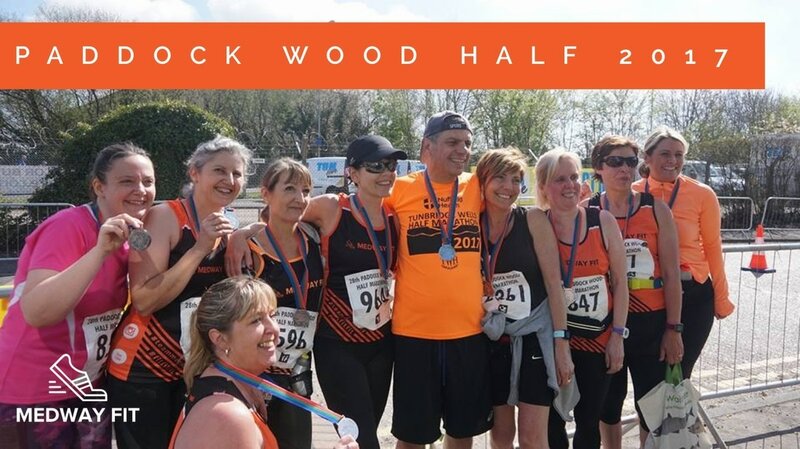 We have numerous runners that have competed at the half-marathon distance and they love to share their experiences and wisdom with those that are looking to either take on the half-marathon distance for the very first time or to help those looking to improve on their previous performance. 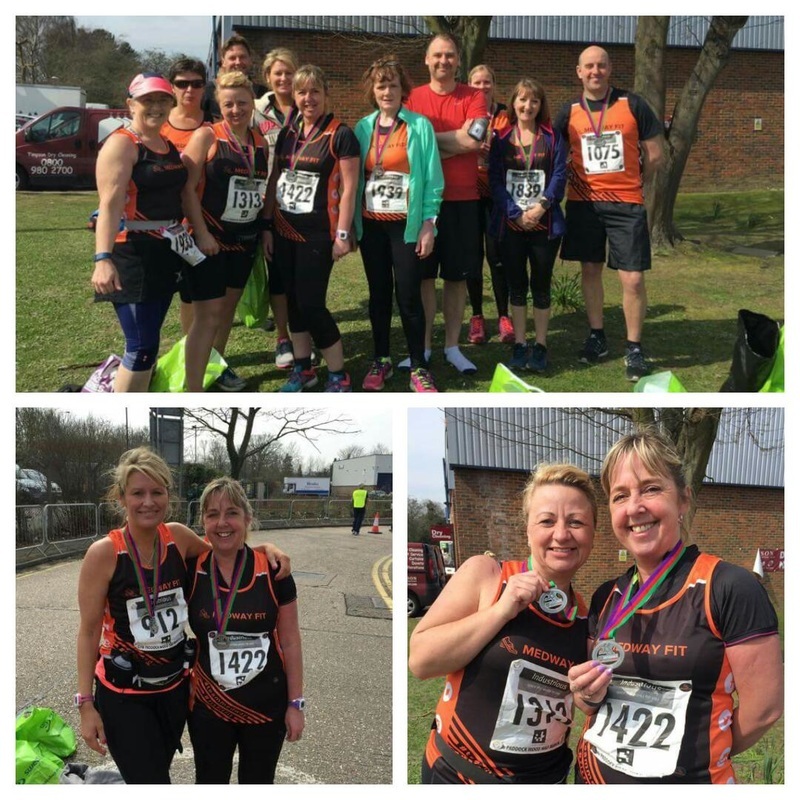 We regularly take part in different half0marathon events across the UK and would love for you to join us! You can search for future running opportunities via our CALENDAR or alternatively CONTACT US for more information.